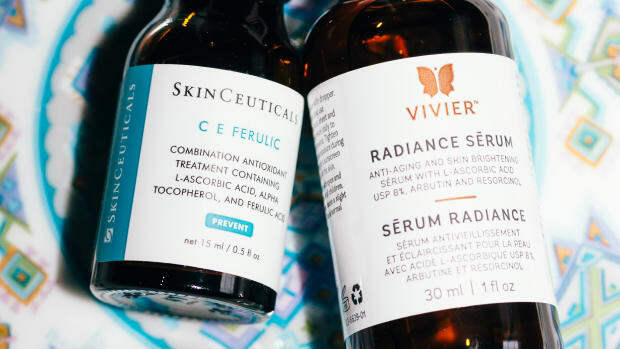 This resource helps familiarize you with the types of vitamin C found in skincare products. 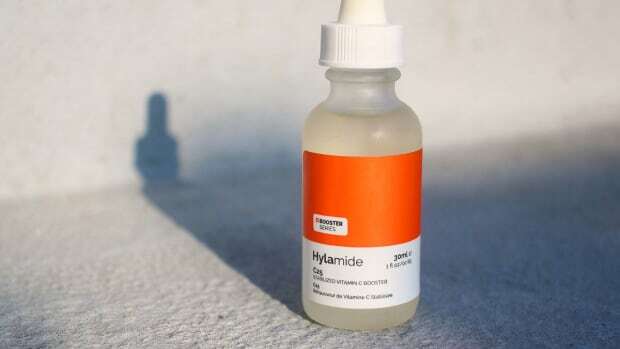 While the active form of vitamin C is considered the "gold standard" for brightening, antioxidant protection, collagen production and more, it&apos;s also notoriously unstable and often irritating. That&apos;s why you might consider one of the many vitamin C derivatives—they gently deliver similar benefits and have greater stability. 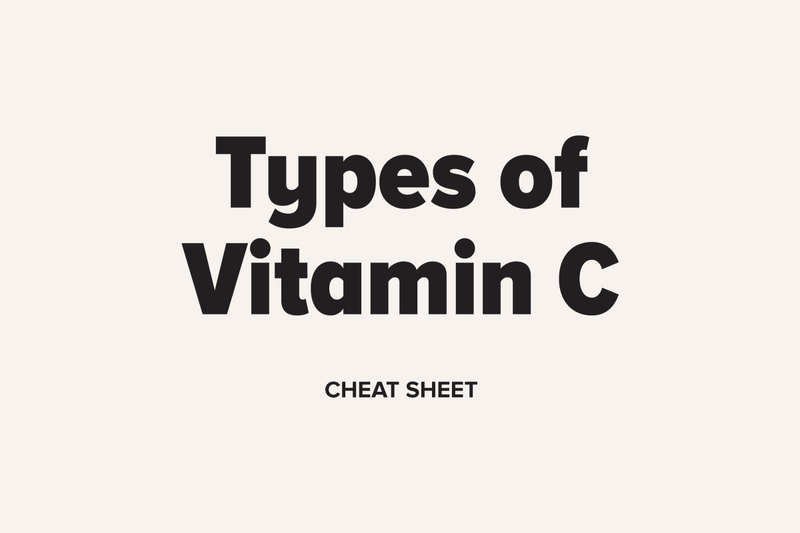 With this cheat sheet, you&apos;ll be able to identify vitamin C in ingredients lists and make an informed choice about which type to use in your routine. How to choose and use a red light device for your skin and hair. 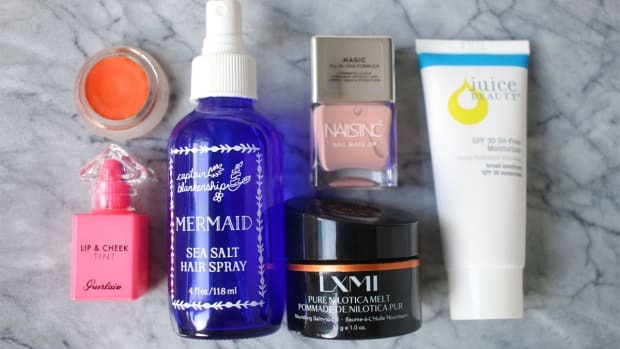 And not turn your face into a red, flaky, peely mess.